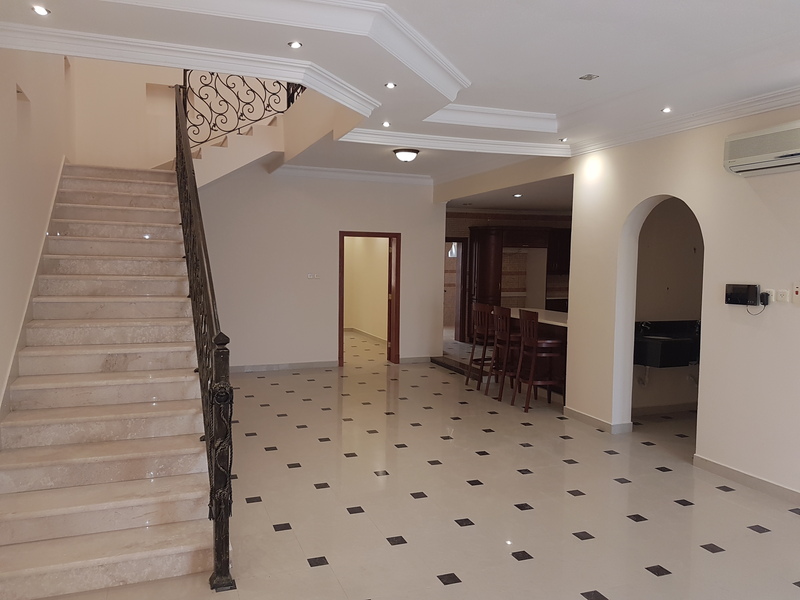 A well maintained villa with excellent sized rooms and plenty of space. 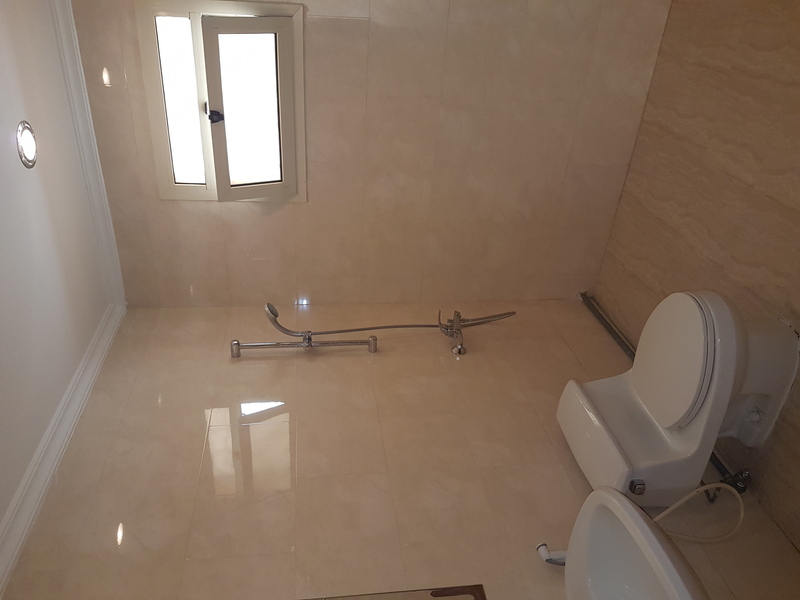 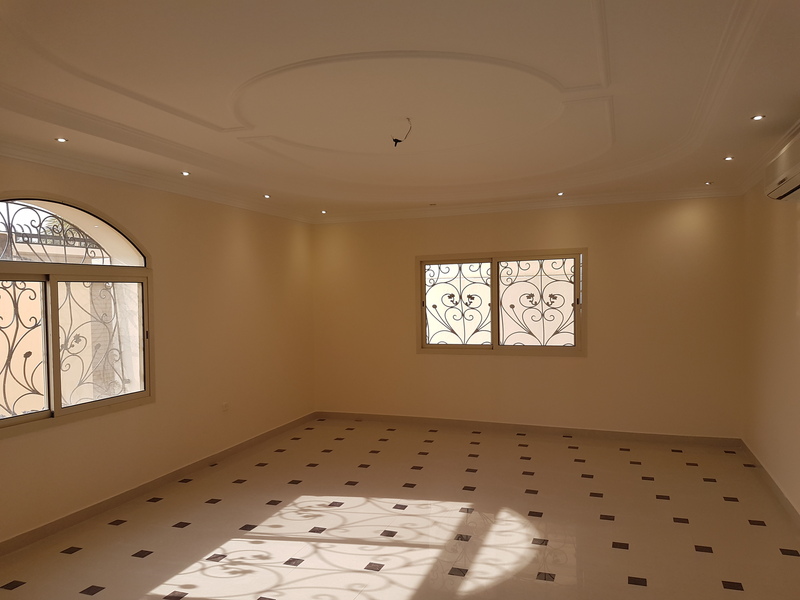 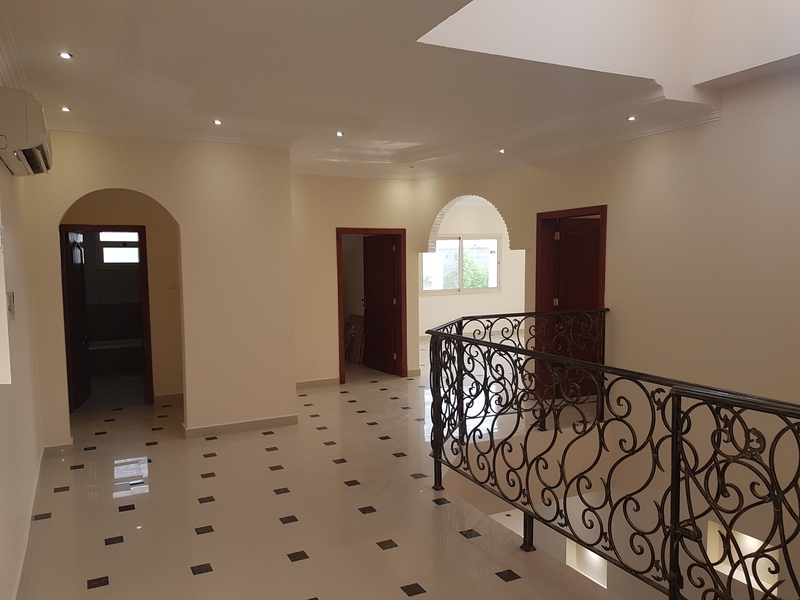 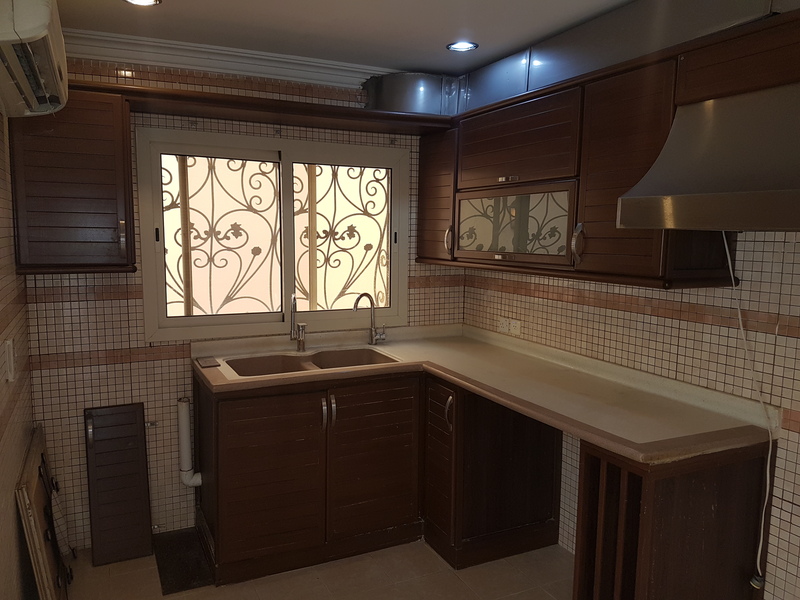 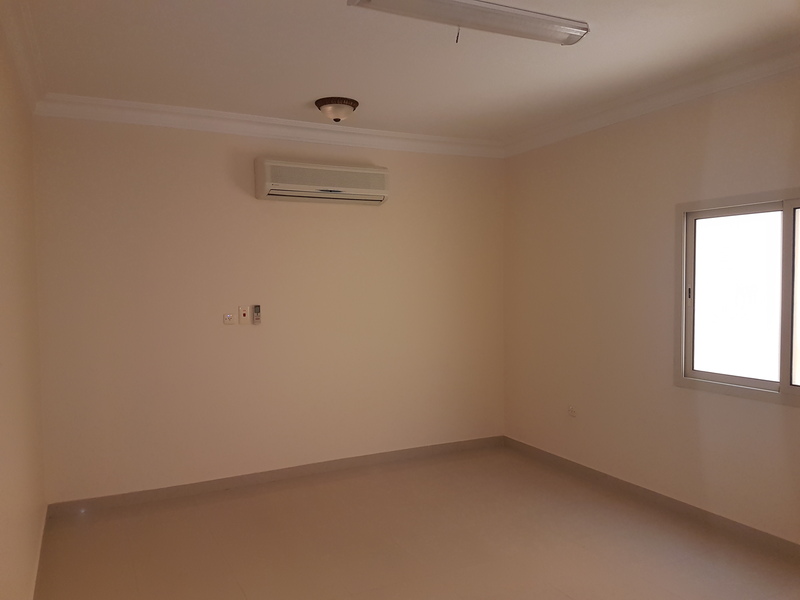 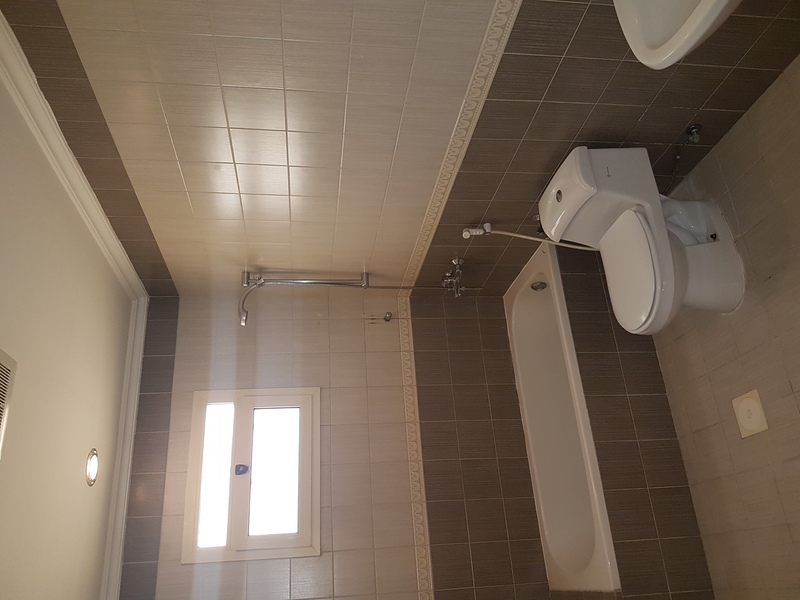 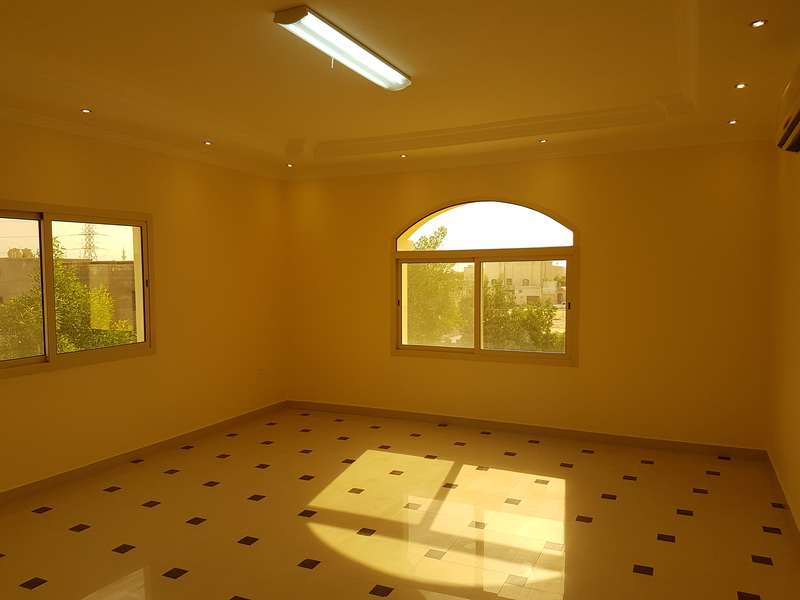 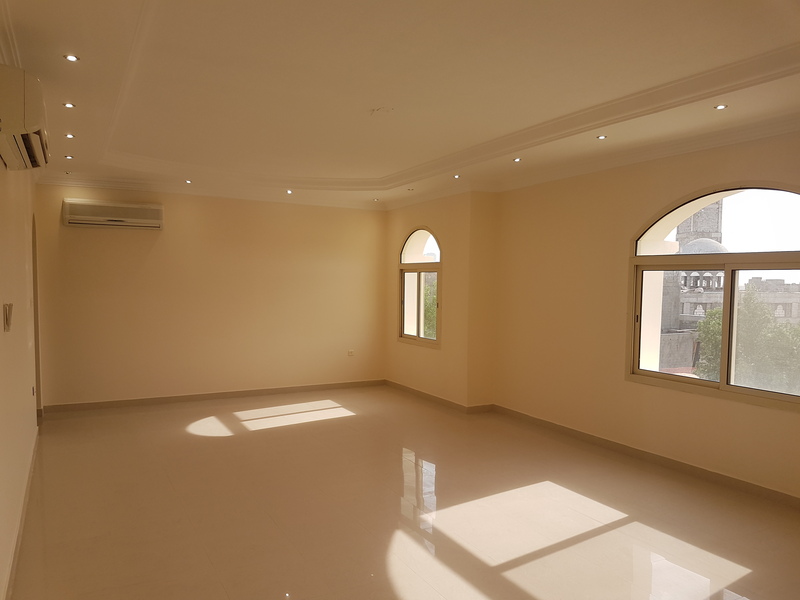 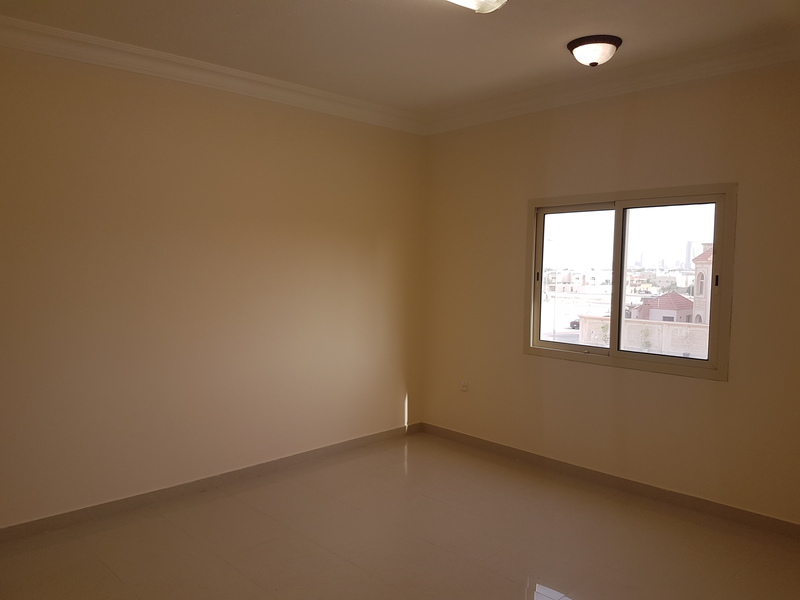 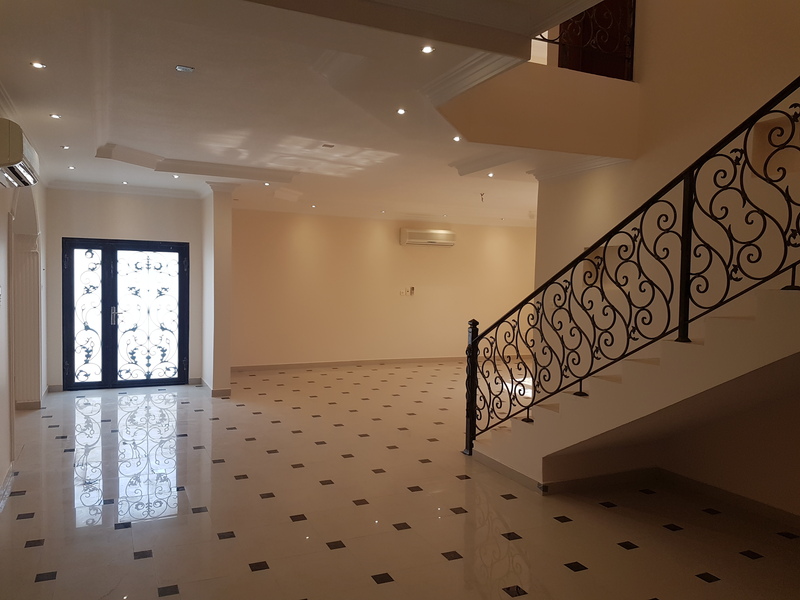 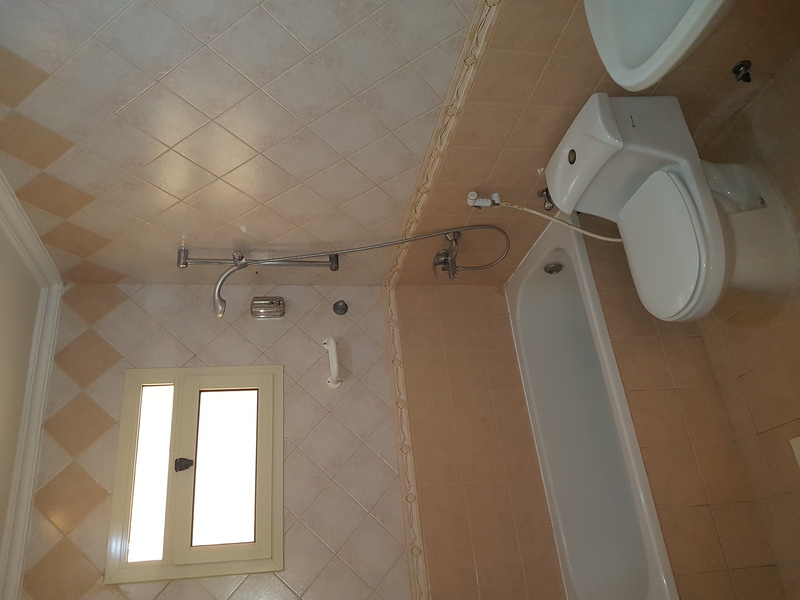 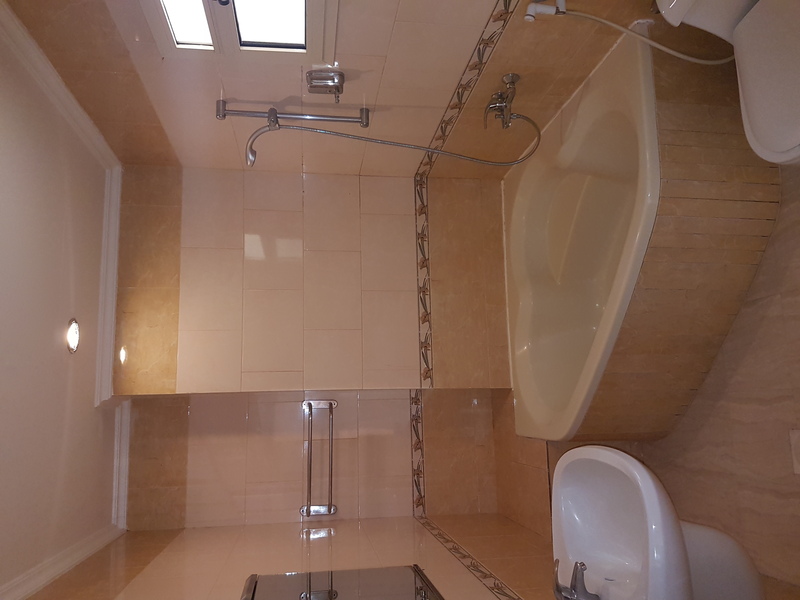 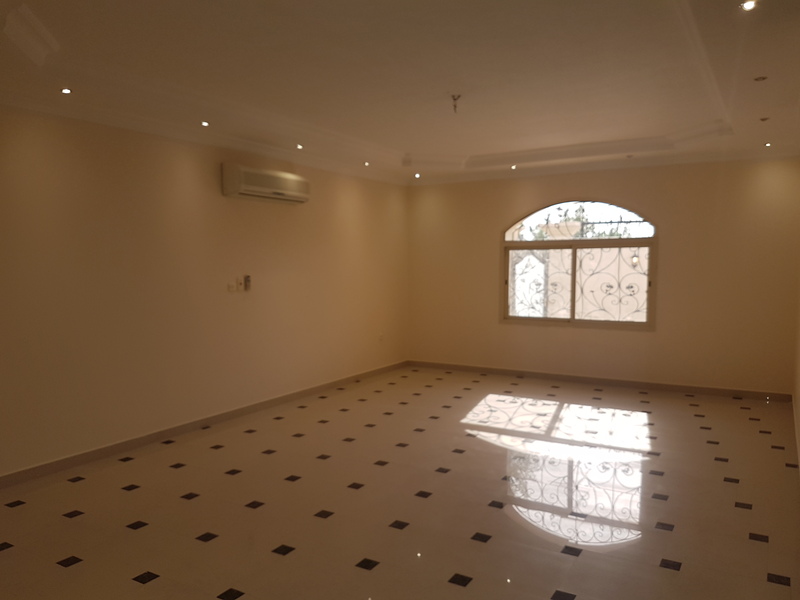 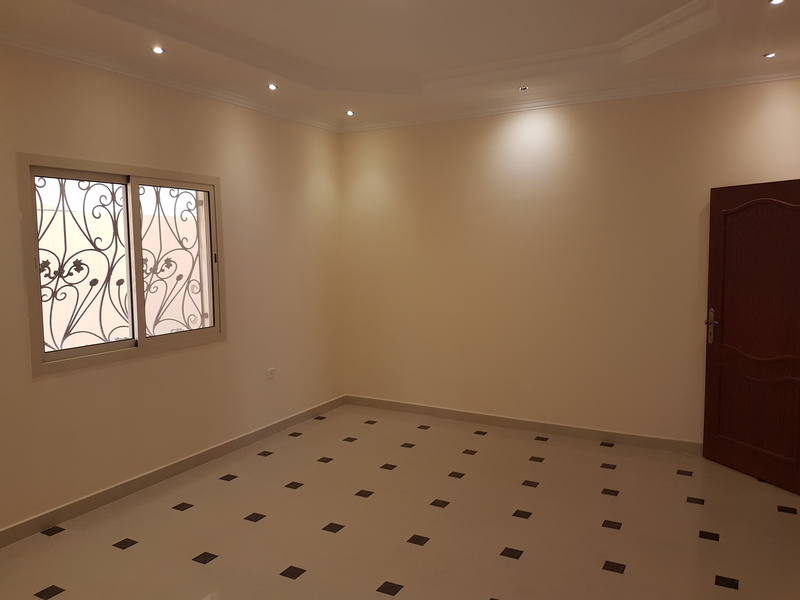 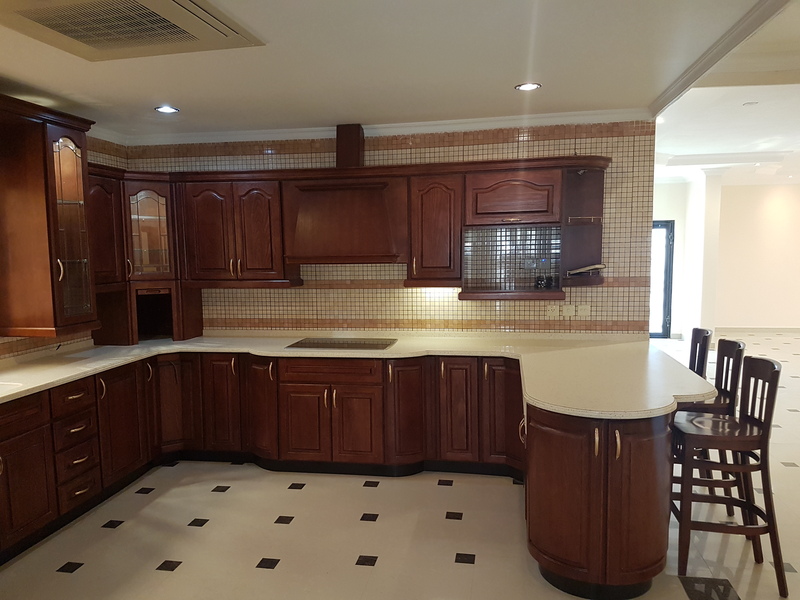 Situated in a good residential area with shops, restuarants, and Aramco close by. 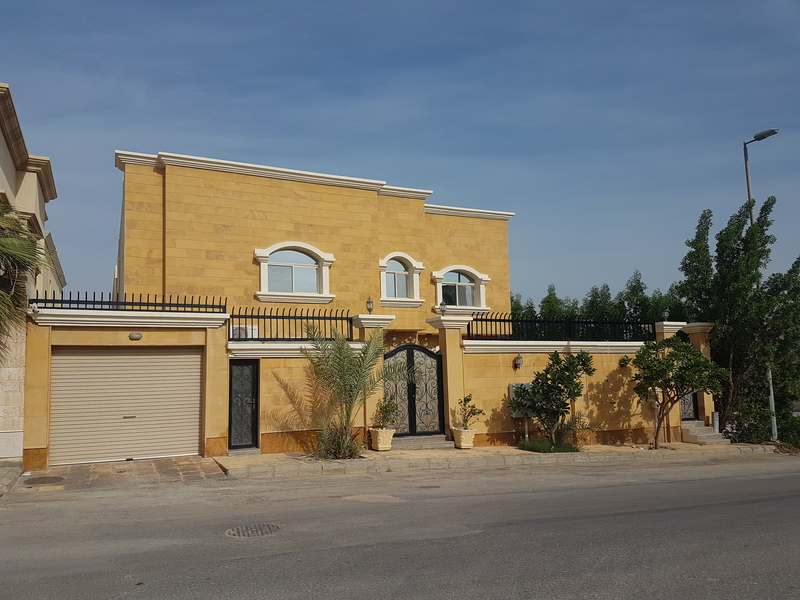 Overall a very nice house with good outside space and off street parking.